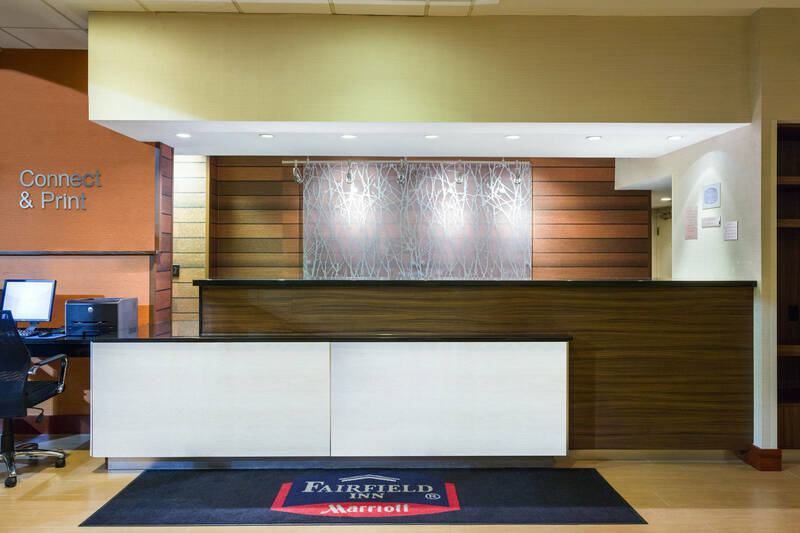 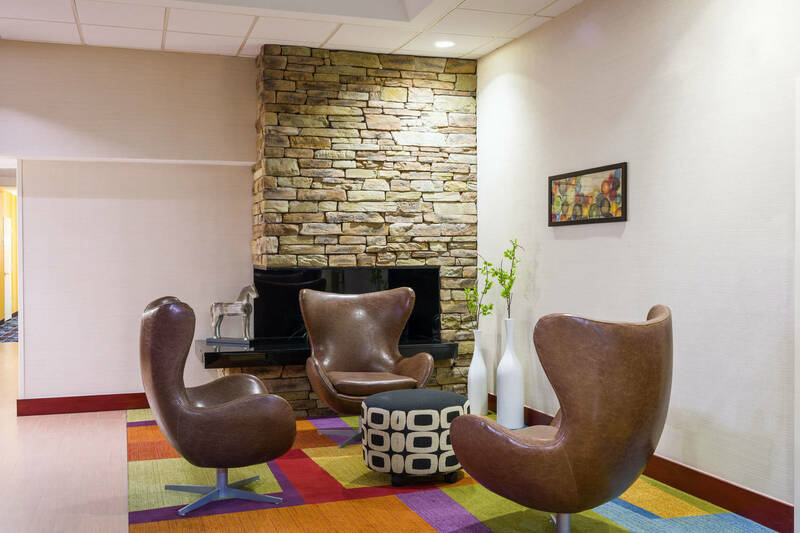 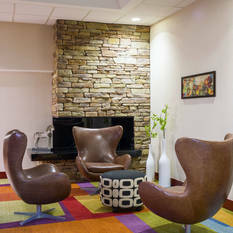 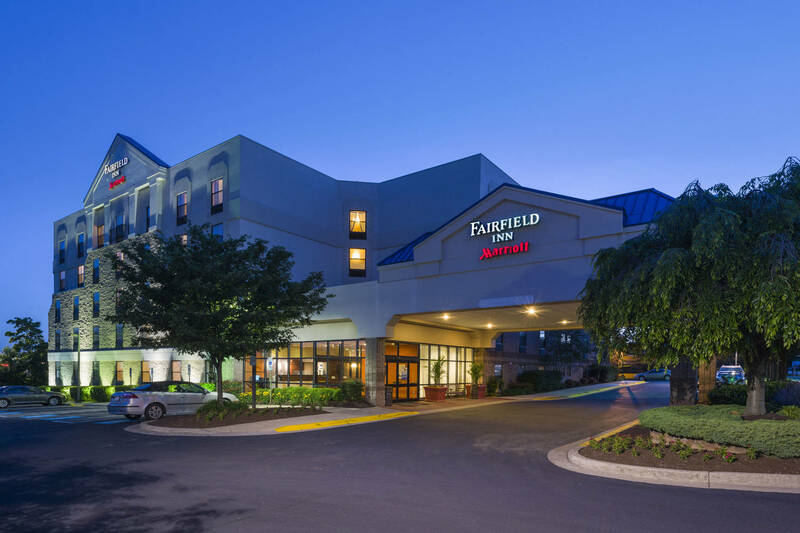 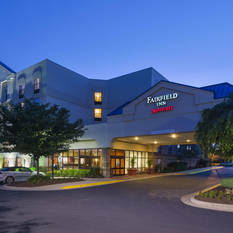 Benefiting from a superior location near Baltimore, Maryland and Washington, DC, the Fairfield Inn Laurel offers guests unbeatable convenience yet doesn't sacrifice on style. 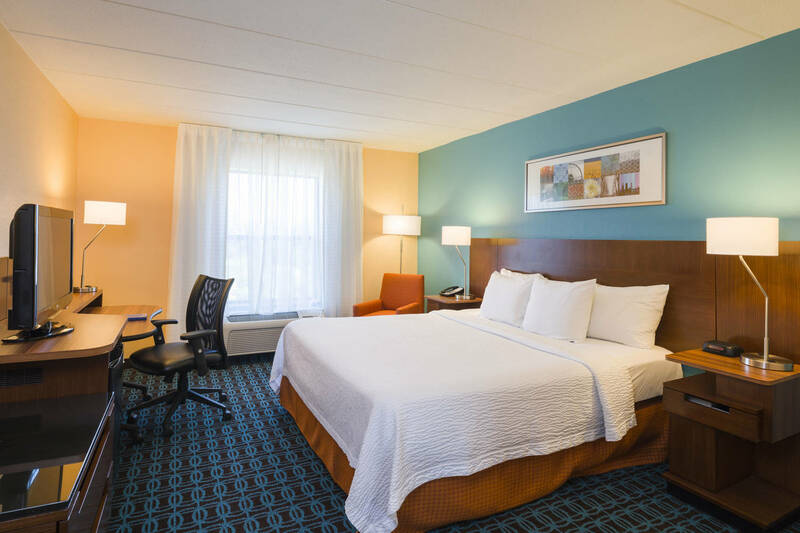 Our hotel has recently undergone an exciting renovation, resulting in refreshed public spaces and thoughtfully designed guest rooms and suites. 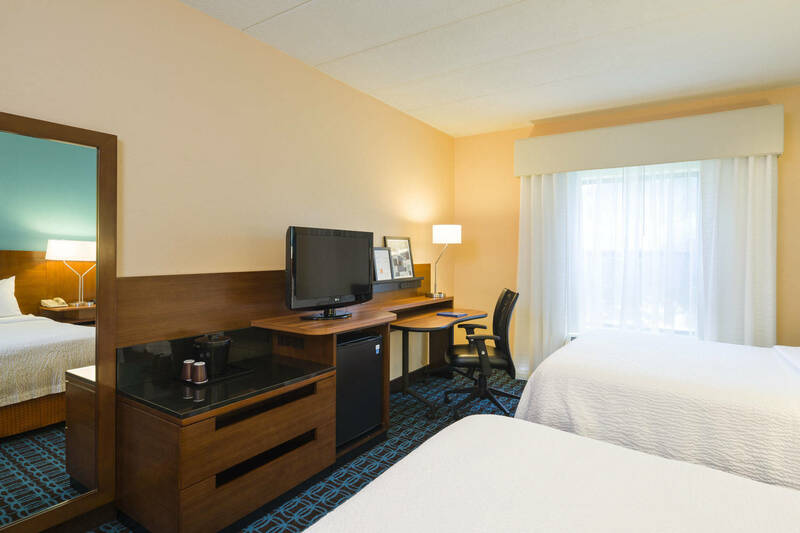 Our spacious accommodations come outfitted with modern amenities like 32-inch flat-screen TVs and free Wi-Fi Internet, catering to the modern traveler. 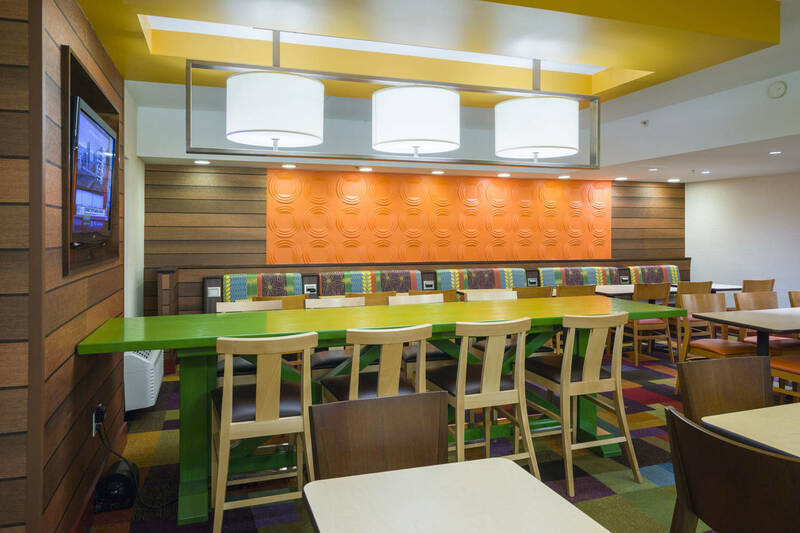 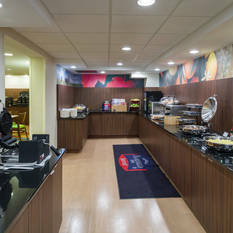 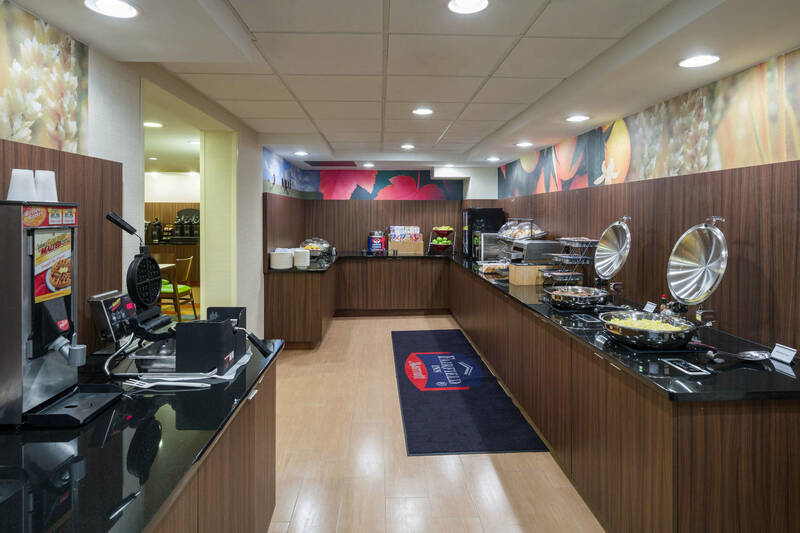 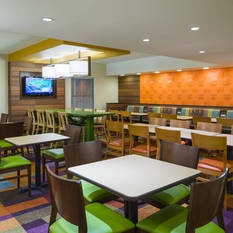 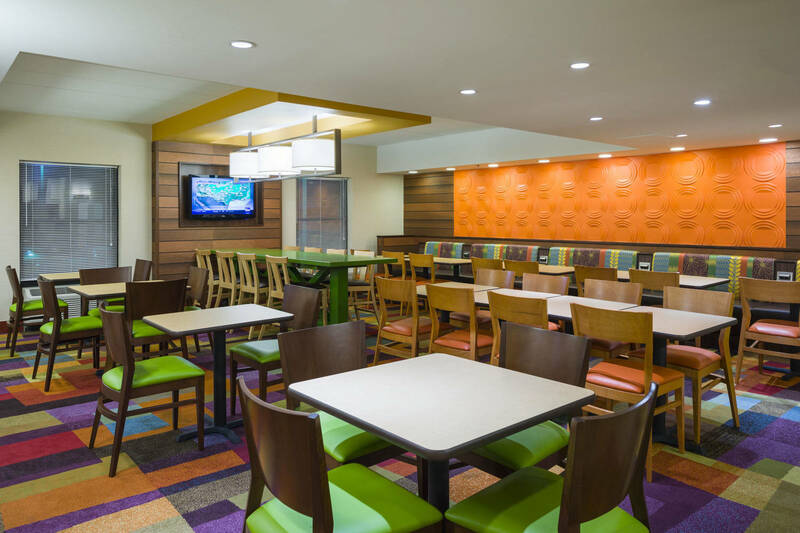 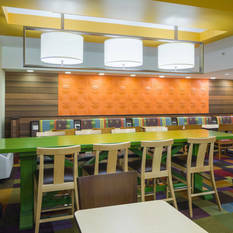 Guests can begin their day here in Laurel at our free breakfast buffet before exploring the wealth of attractions in the local area; our hotel is near the Baltimore Inner Harbor, the University of Maryland, and FedEx Field. 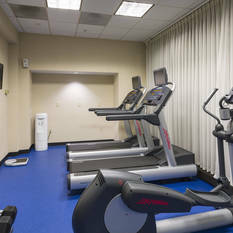 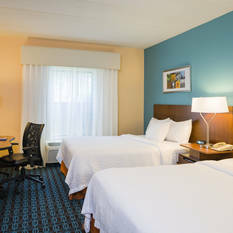 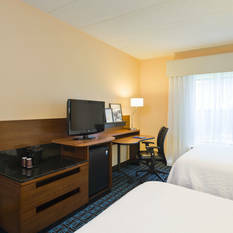 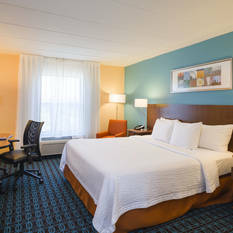 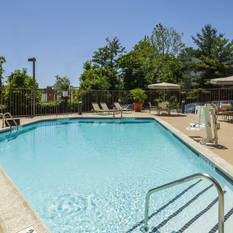 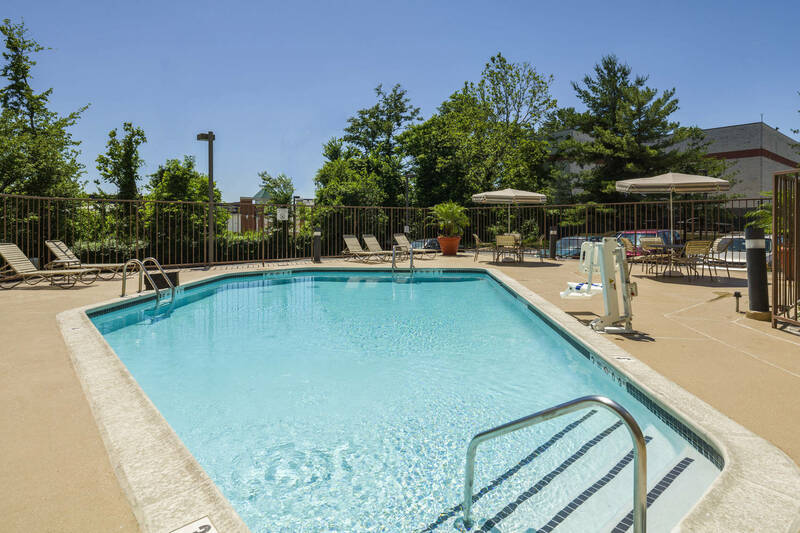 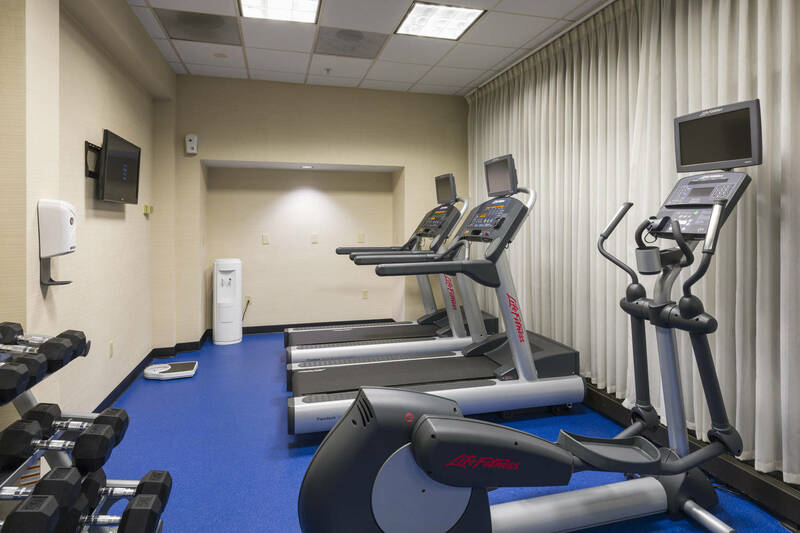 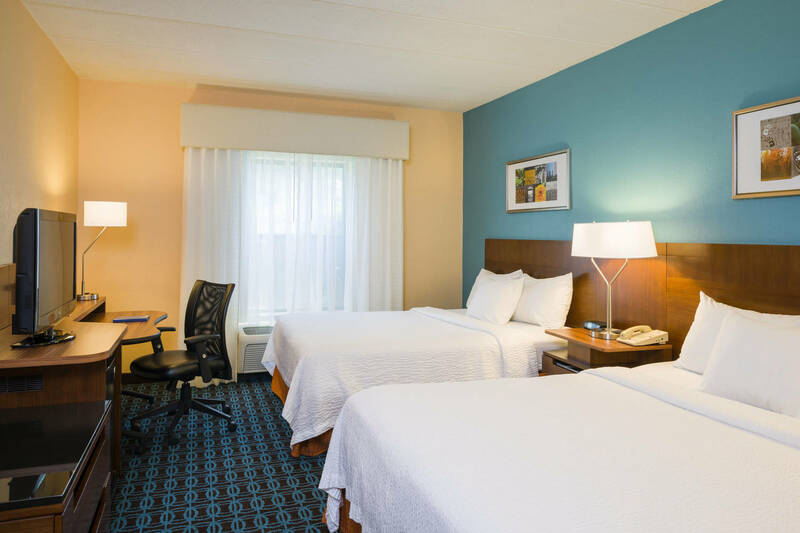 Moreover, we are one of the most centrally situated hotels for business in Laurel and are located near the offices of SIEMENS, IBM, and Verizon. 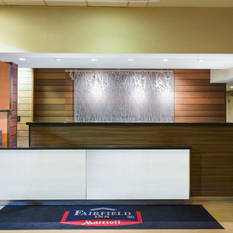 Regardless of the visit's purpose, our gracious staff will ensure that our guests' needs are addressed.